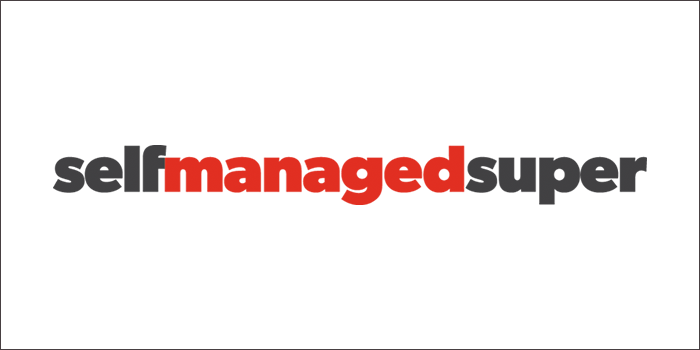 BGL, maker of Simple Fund 360, among other software, has announced an industry first Regulatory Technology (RegTech) conference – BGL RegTech17. 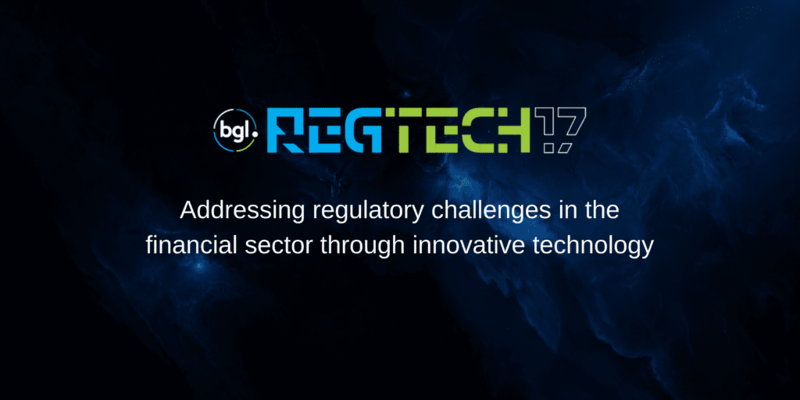 BGL is proud to announce an industry first Regulatory Technology (RegTech) conference, BGL REGTECH17! BGL has announced the “milestone” release of Simple Fund 360 version 3.0, which includes a number of new features. 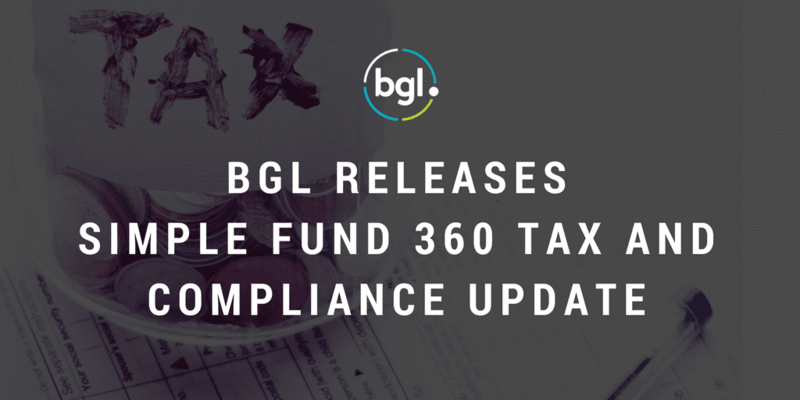 BGL has released a major 2017 tax and compliance update for Simple Fund 360. 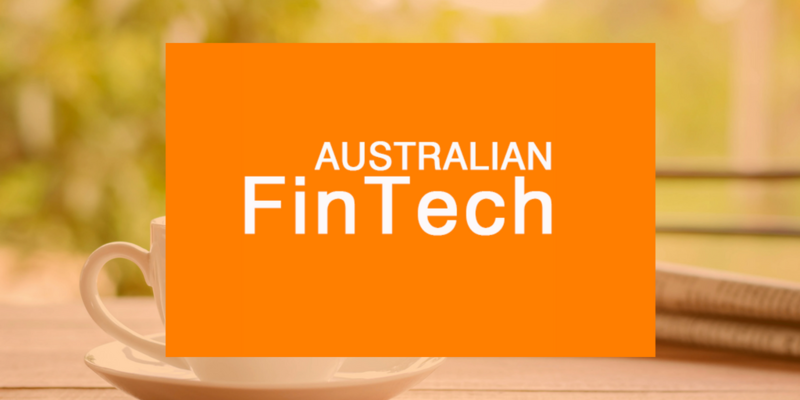 Financial collaboration platform myprosperity has announced it has completed its integration with BGL’s Simple Fund 360 cloud SMSF solution, enabling a holistic view of a client’s super and non-super assets. Financial collaboration platform for advisers and accountants, myprosperity has integrated with BGL’s Simple Fund 360 solution to offer increased administration simplicity. 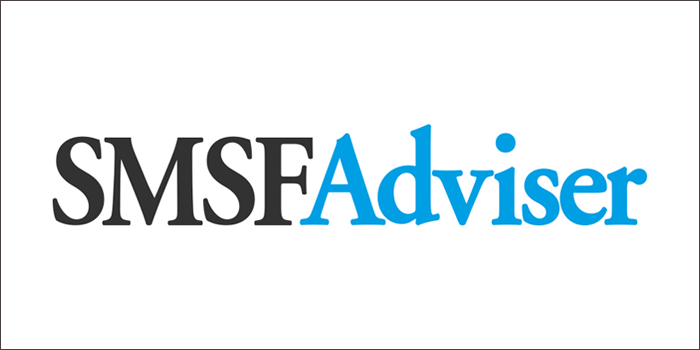 myprosperity is proud to announce it has completed integration with BGL’s Simple Fund 360 to provide a holistic view of a client’s financial world.